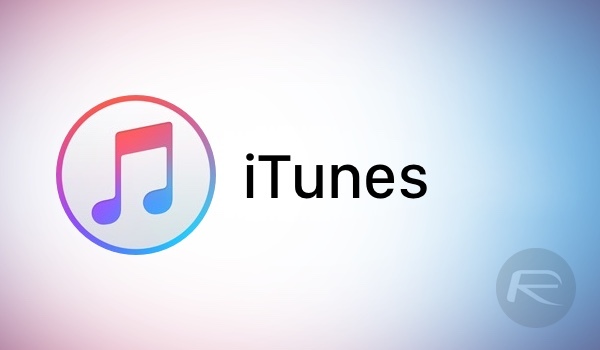 What is iTunes and it is use for which purpose? Platforms on which iTunes can run. Now we will see What is iTunes and it's use? 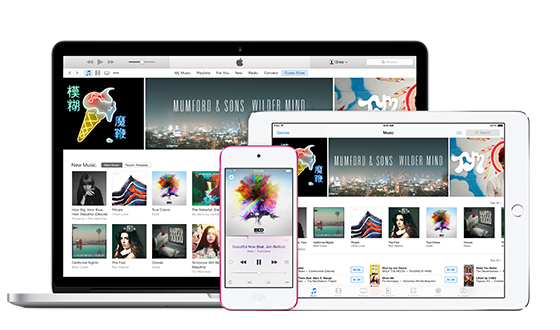 iTunes is an application. It is like media player, online radio broadcaster, media library and mobile device management app. It is awesome way to organize movies, music ,TV Shows. You can synchronize it with iPhone, iPod, iPad to manage your Library and Smartphones. So you should download once at least to check how much useful it is. It also have Gift Cards and iTunes Store. 2. It support's many Audio formats like MP3 , AIF, WAV , Apple Lossless (.m4a) etc. Only SuperDrive For Back Library needed. 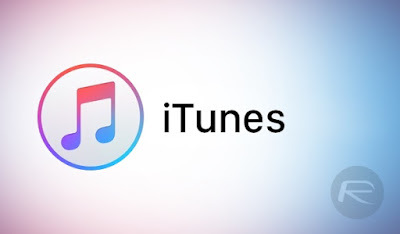 For detailed info about iTunes use Google and iTunes Website.